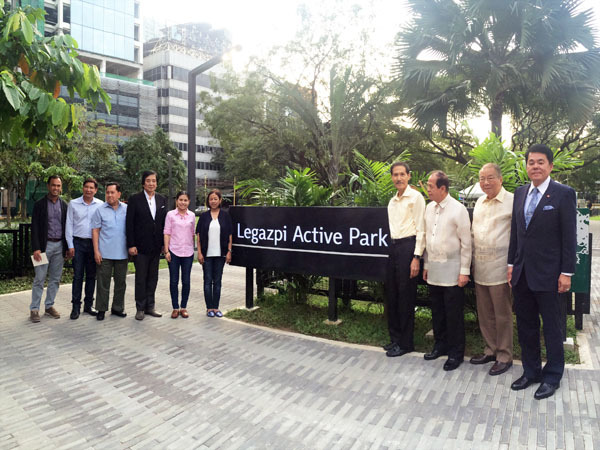 Makati Commercial Estate Aoosicaiton (MaCEA) recently opened a newly landscaped makati parks in Legaspi Active Park and Washington Sycip Park. 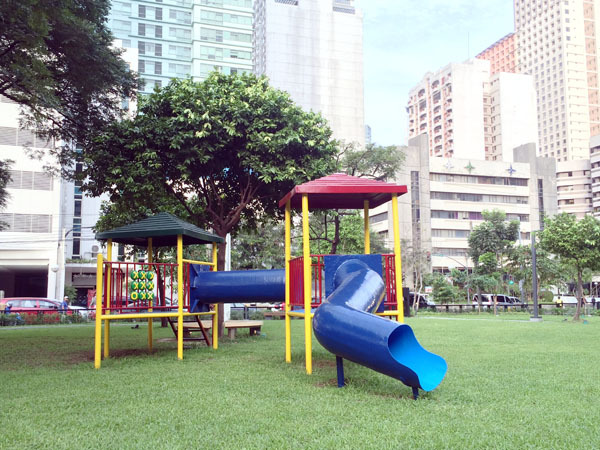 These were initiated to comply with their vision for a greener, more pedestrian friendliness and refreshed city within the Central Business District of makati. "The redevelopment of the Legaspi Active Park and the Washington Sycip Park is part of our bigger initiative ,which is to revitalize the Makati CBD. along with the greening projects is the commitment to enhance walkability, upgrade infastructure and sidewalks, as well as increase security features in the Makati CBD," says Mr. David L. Balangue - President and Chairman of MaCEA. 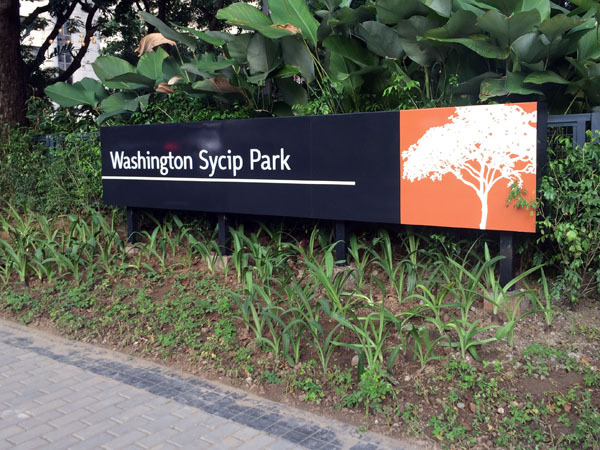 Both parks were re designed during the seven months to focus more on community events and general public services. 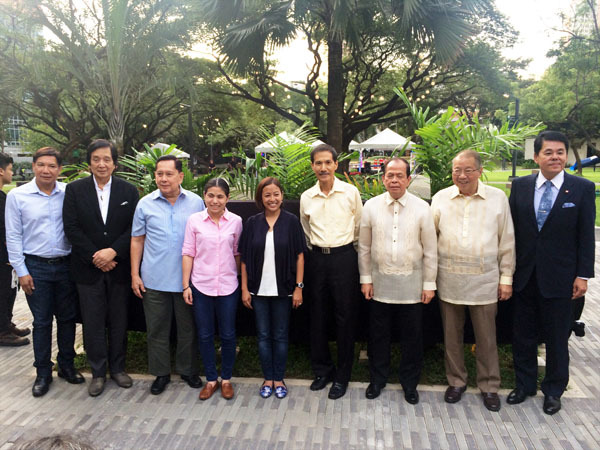 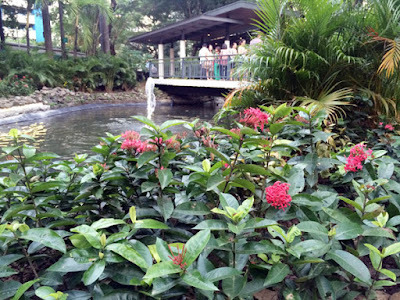 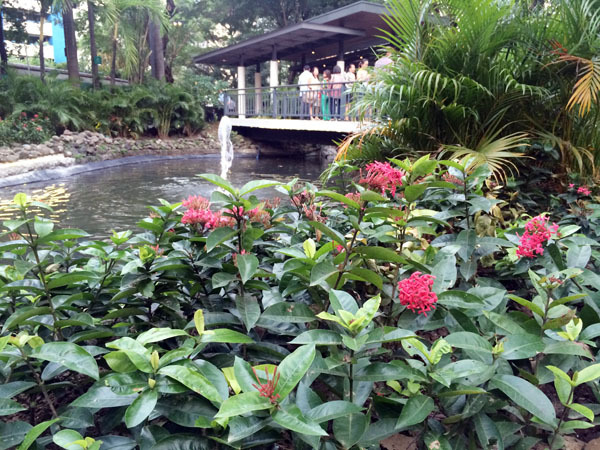 A koi pond, jogging paths and new restrooms were installed to the enjoyment of the public within the Makati CBD.